Do you live in a fantasy world? Is there room on your shelves for these recently released YA titles? Well, this is your chance to win them! 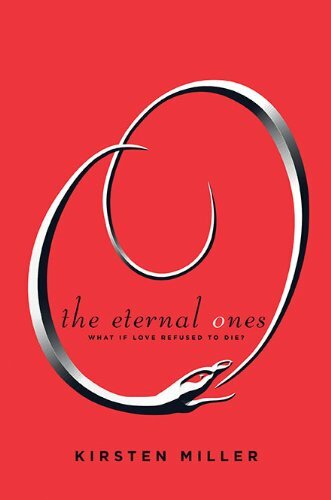 One lucky reader will win ARCs of Infinite Days by Rebecca Maizel, Paranormalcy by Kiersten White, Clockwork Angel by Cassandra Clare, and a signed hardcover of The Eternal Ones by Kirsten Miller. Just fill out the form below to enter. U.S. Only. Contest ends 9/21 at midnight EST. I'm getting a little verclempt just thinking about this! Thanks. One of the best contests! Thanks so much for hosting.